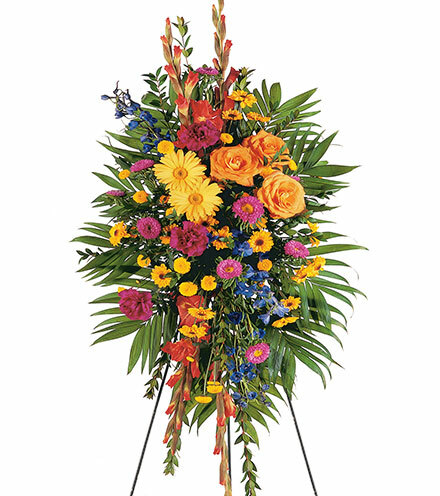 Funeral services for Mary Sue Stallings will be held Monday, Dec. 3, 2018, at 11 a.m. at Robert Barham Family Funeral Home with the Revs. Michael May and Bryant May officiating. Interment will follow the service at 2 p.m. at the Mississippi Veteran's Memorial Cemetery. Visitation will be held Sunday, Dec. 2, 2018, from 3-5 p.m. at the funeral home. 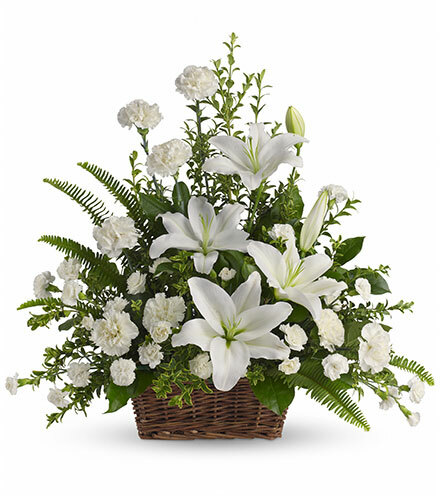 Robert Barham Family Funeral Home is honored to be entrusted with the arrangements. Mrs. Stallings, 80, of Meridian passed away peacefully Thursday, Nov. 29, 2018, at her residence. Mrs. Stallings was an active, life-long member of Central Baptist Church (formerly Southside Baptist Church). She retired from the Mississippi Department of Public Safety, Driver's License Division. Mrs. Stallings enjoyed reading, serving in her church, spending time with family and friends, and relaxing on her front porch swing. Mrs. Stallings was preceded in death by her parents, Mack and Eva Tillman and her brother, Mack Tillman Jr.
Mrs. Stallings is survived by her husband, Joe Stallings; daughters, Gina Hamburg (Randy) and Teresa Nester (Bryce); four grandchildren, Brandon (Liz) and Kelli Hamburg, Emily Nester, and Abby Sollie (Justin); three great-grandchildren; sister, Evelyn Brace (Steve); and her sister-in-law, Nancy Tillman. 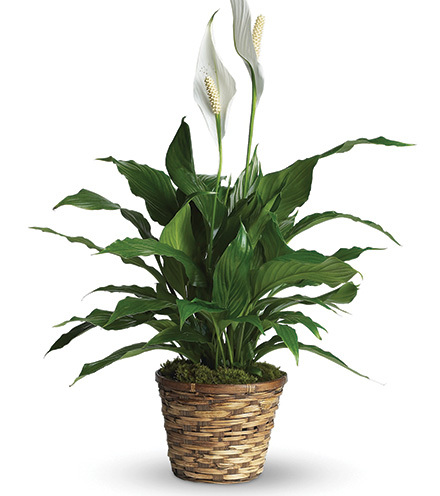 In lieu of flowers, the family requests donations are made to Central Baptist Church, the American Heart Association, and/or the charity of your choice.